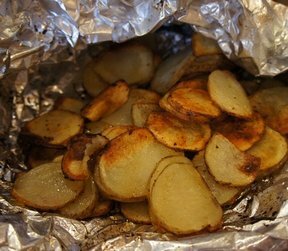 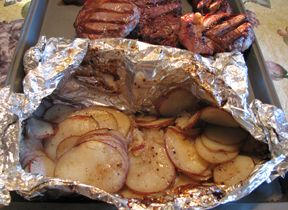 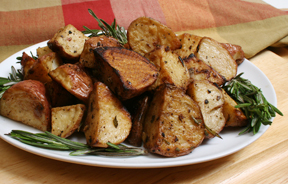 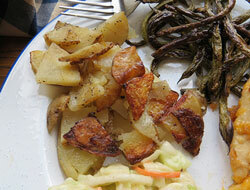 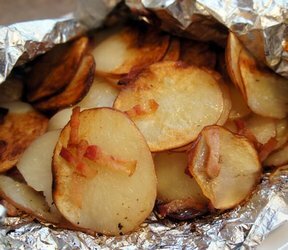 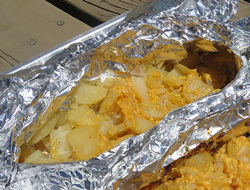 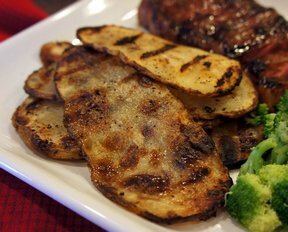 Try any of these great grilled potato recipes for that smoky grilled flavor that we all love. 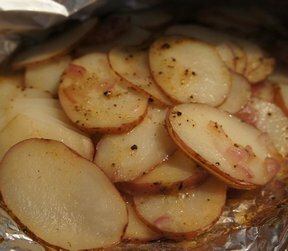 Charred for extra flavor, these potatoes are especially good when serve alongside a grilled hamburger, steak or chicken breast. 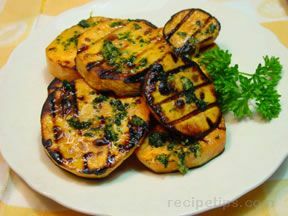 They will soon become a standard for your summertime grilling.